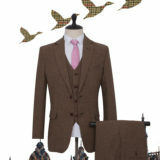 Introducing Our New Range of Fully Tailored Tweed Three Piece Suits for Horses. 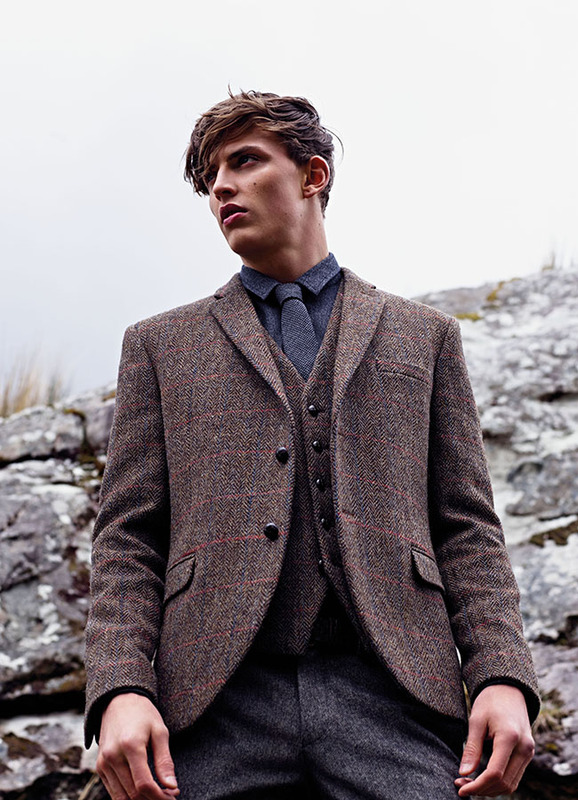 Here at British Tweed Co, we’re a big fans of the four-legged friends – be it dogs, cats, sheep or horses. 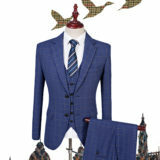 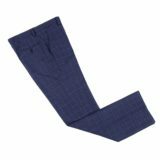 We also strive to provide affordable and accesible tailoring for all, and try to give an appreciation of all things tweedy to everyone. 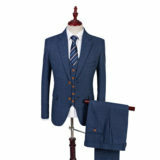 This is why i’m super excited to annouce our new line of fully tailored suits for horses. 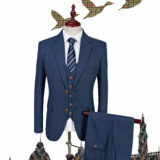 Now everyone can be dressed in their racing best! 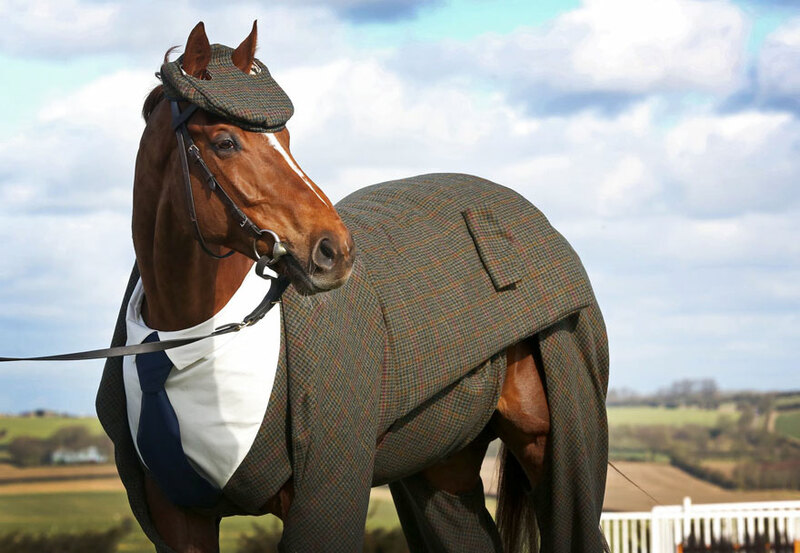 Whilst it might not improve any lap times, at least your horse will looks its best as it crosses the finish line. 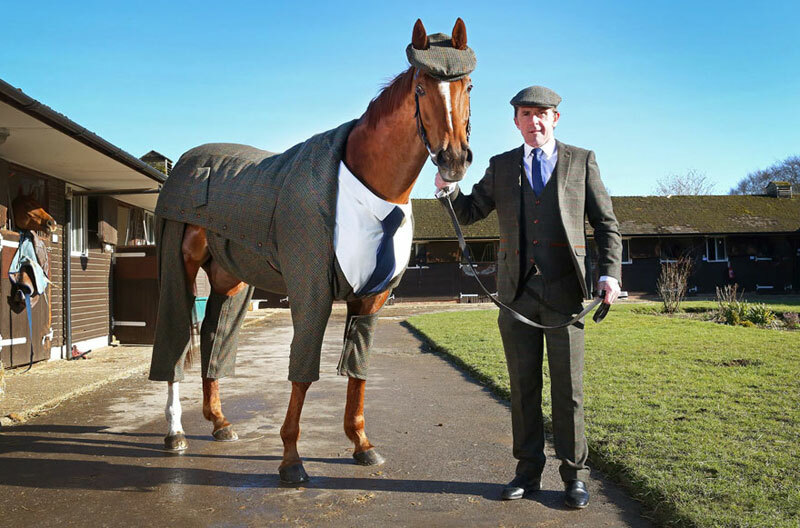 Ok, as you may have guessed this is a little april fools joke by us, however this suit was actually commissioned by William Hill and unveiled by racing legend Anthony McCoy to celebrate the horse racing festival at Cheltenham back in 2016. 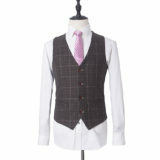 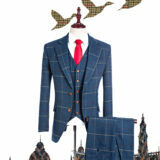 The outfit was created from Genuine Harris Tweed in only four weeks. 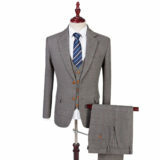 Have a look at our genuine (Human) Mens ‘Neighed to Measure’ fully tailored, customisable suits here.